Sports & Fitness Industry Association (SFIA) reports that casual participation in baseball in the United States increased 18.1 percent in 2016. According to the annual report produced by the Sports & Fitness Industry Association (SFIA) released last month, participation in baseball in the United States has shown a significant increase in 2016. Overall baseball participation in the U.S. has increased 7.7 percent, while “casual” participation, defined as playing 1-12 times per year, has increased by 18.1 percent. Fast-pitch softball also saw a slight increase in total participation. Along with the large increase in overall casual baseball interest, fast-pitch softball has also seen a growth recently as casual participation has increased by one percent in the last year and over the last three years has recorded an average annual growth of 2.4 percent. Launched by MLB and USA Baseball in 2015 as an effort to encourage youth participation in both formal and casual baseball and softball activities, the “PLAY BALL” initiative has been a major focus for Little League® to try and grow casual participation at the youth level. 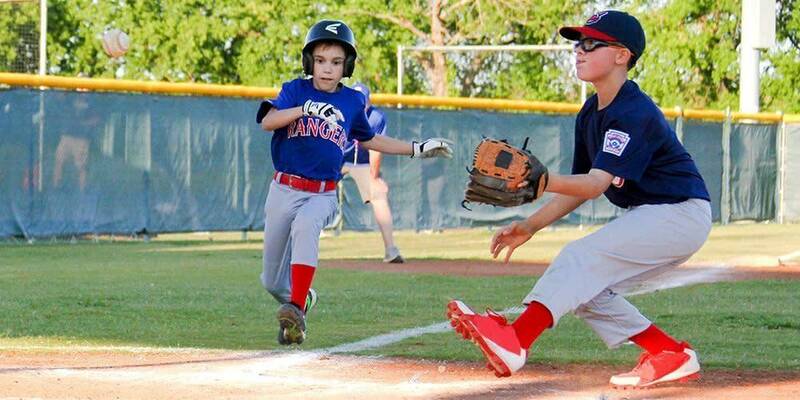 Another major focus for Little League over the last five years has been the introduction of the Little League Tee Ball Program, which has been shown to improve the Tee Ball experience for players, parents, and coaches through a focus on Fun, Fitness, and Fundamentals. While continuing to look for ways to introduce children to the sport at a young age, Little League remains focused on finding ways to keep participation in the Little League program affordable for all of its participants through programs such as the Grow the Game Grant Program, which was introduced in June 2015 and has since provided assistance to more than 150 local Little League programs working to further the mission of Little League in their community. With grants available for general league enhancement, local leagues can also help boost involvement in their league by using the funds for the enhancement, development, and/or creation of programs within the Little League Challenger Division®, Little League Softball® program, and the Little League Urban Initiative. Little League is also exploring ways to make the games of baseball and softball more fast-paced and exciting for its young participants. As the world’s largest youth sports program with nearly 2.4 million players and one million adult volunteers in every U.S. state and more than 80 countries, this research shows an exciting time for the future of the game of baseball and softball and provides more opportunities for Little League to get young boys and girls involved starting at an early age. For more information on a local Little League program near you, visit PlayLittleLeague.org.